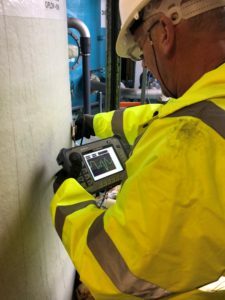 Tank Inspections offers UltraAnalytix Inspection in the UK. A thorough inspection based on the UltraAnalytix technology and their experience in manufacturing GRP tanks is what sets them apart. Learn more about them here.